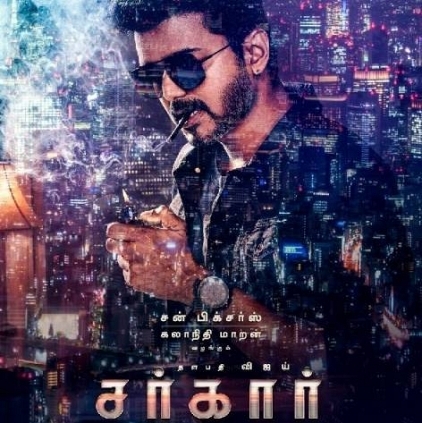 The first look of Thalapathy Vijay's Sarkar was an uber cool and a stylishly made poster. 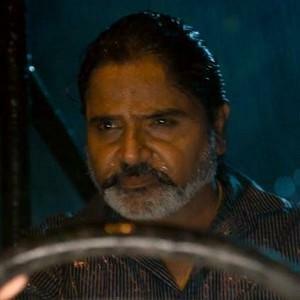 However, a section of people also criticised Vijay for having a cigarette in the poster. Behindwoods got in touch with Pattali Makkal Katchi's Youth Wing President, Mr.Anbumani Ramadoss, who criticised Vijay on seeing the poster. 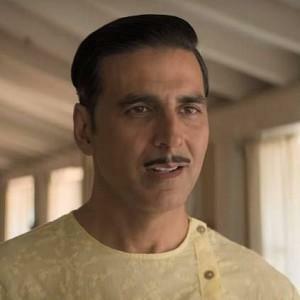 During the interview, Anbumani revealed why he had to oppose Vijay, in connection with the first look poster. "I didn't tweet or say anything for the sake of it. During the year 2003-04, the World Health Organization (WHO) sponsored LANCET Study, a survey report. In that report, statistics revealed that 52% of the Indians get introduced to smoking only due to cinema stars. The next reason is friends, and then their father and other reasons follow suit. But, the majority start to smoke only due to cinema stars and films, and the survey proves it. WHO also advised saying that film stars should stop smoking, at least on screen. I told Shah Rukh Khan, Amitabh Bachchan, Rajinikanth, and others. Rajinikanth agreed to my request, and he has maintained his word until now, and it is an appreciable act indeed. Hats off to him. Even Vijay, in that case, said that he wouldn't smoke on screen. But now? In fact, there is a law in the Indian constitution, saying that cinema stars shouldn't glorify smoking on screen. Vijay is the hero of this film. 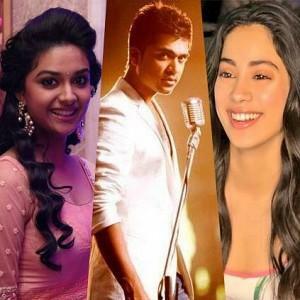 A.R.Murugadoss is a very good director, and there is A.R.Rahman too, for the music. When they have these three big names, why do they have to depend on cigarette and smoking? Moreover, my message was only for the Vijay fans. This poster and the visuals on the screen will influence the fans. Those fans also have families and responsibilities. They have to live long, and shouldn't die due to cancer or any disease. I don't have any personal hatred against Vijay, and in fact, I like to watch his films. ", said Anbumani. 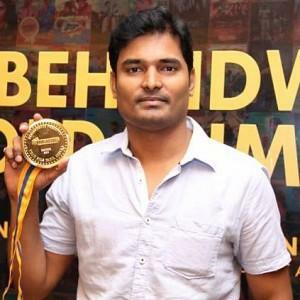 Director Vijay has directed several critically acclaimed films such as Madrasapattinam, Deiva Thirumagal and Saivam. 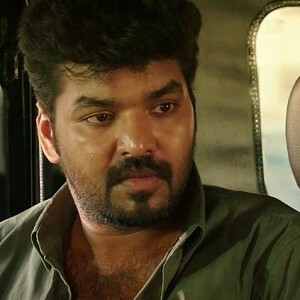 As we all know, director Vijay entered wedlock with Amala Paul in the year 2014 and the couple filed for a divorce in 2016 due to some disagreement and they were subsequently granted the divorce in February 2017. 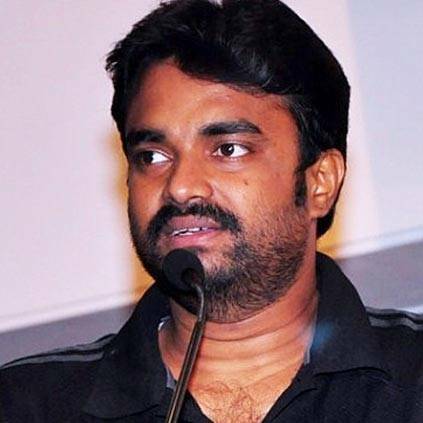 Now there are rumours doing rounds that director Vijay is planning to get hitched once again. 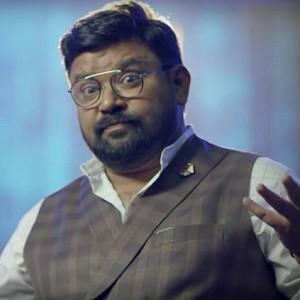 When we tried to know the actual truth behind this rumour, Shiyam, an associate of director Vijay denied the news, "the news is completely fabricated and there is no truth in it." People looking for online information on Anbumani Ramadoss, Sarkar, Vijay will find this news story useful.